After the hunt is before hunting! 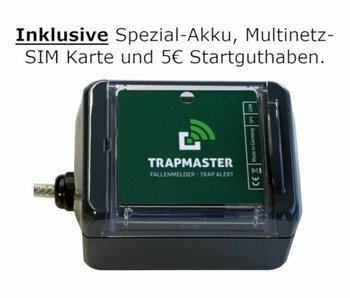 3 TRAPMASTER Professional, 1 spare rechargeable battery, 30€ additional credit. Charger for TRAPMASTER / BOARMASTER battery pack. To note: please charge the special rechargeable battery pack only with this charger. This charger was optimized especially for the batteries used. 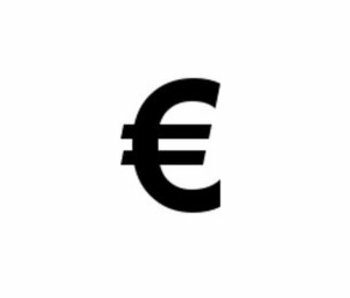 Buy new credit for your TRAPMASTER Professional trap alert in the amount of 10,-€ , 30,-€ , 50,-€ or 100,-€. You can choose your desired credit amount in the dropdown menu below. 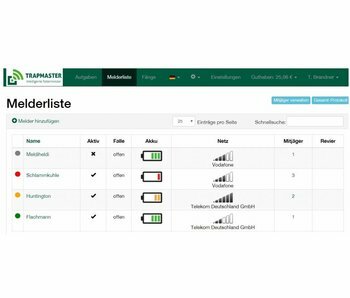 Free TRAPMASTER-trial for 30 days (within Germany only)! 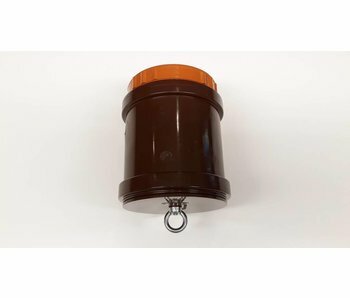 Spare rechargeable battery pack for TRAPMASTER trap alarm / trap alert. incl. Roaming SIM card with data flat rate. 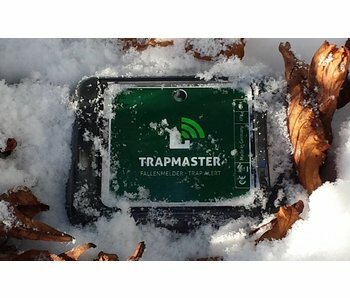 (Additional/spare) Mounting accessories to mount the TRAPMASTER onto the trap.